Spring has sprung! 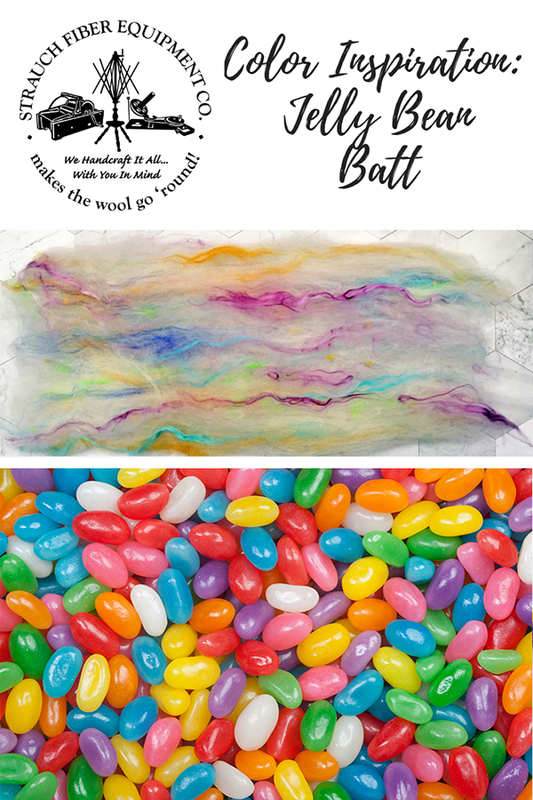 Today we share a fun way to incorporate several bright, cheery colors into a beautiful batt inspired by a beloved seasonal sweet: jelly beans! The trick to working with so many colors is to start with a neutral background and build from there. 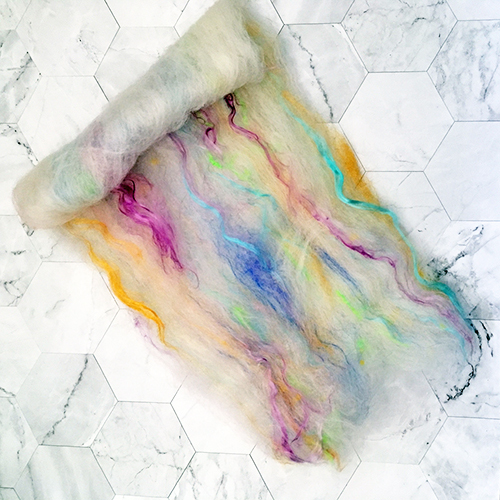 For our sample project, we chose a natural white wool fiber to use as the base, and randomly added a selection of dyed fibers and other additives to create a colorful batt that won’t become muddy when all of the fibers are spun into a yarn. 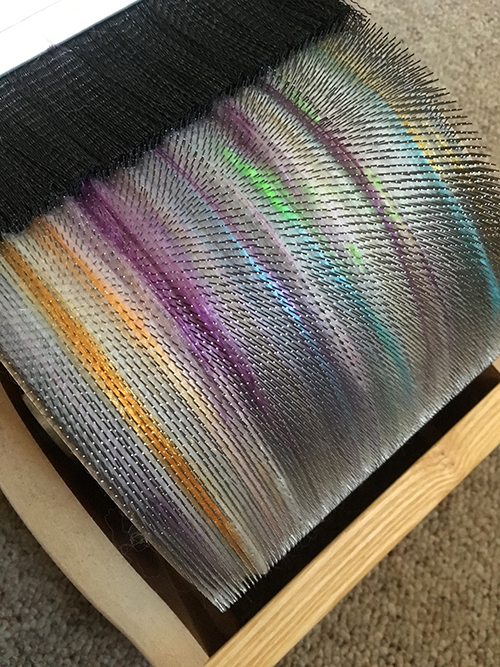 If you wish to use more dyed fibers and less of your neutral base, keep in mind that any primary color that is mixed with its complement will create brown – and the more colors you have in your batt, the greater the chance that they could blend together during the spinning process. 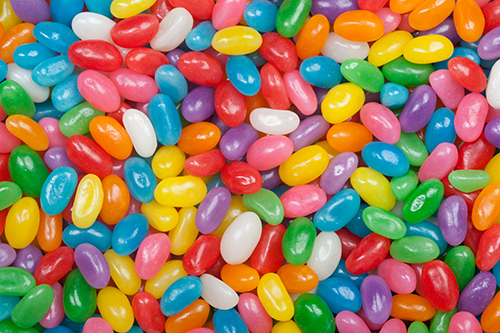 If you want to use these colors in the same batt, just make sure that they are not close to each other: red (a primary color) and green (a complement to red) will create brown, as will yellow and green or blue and orange. 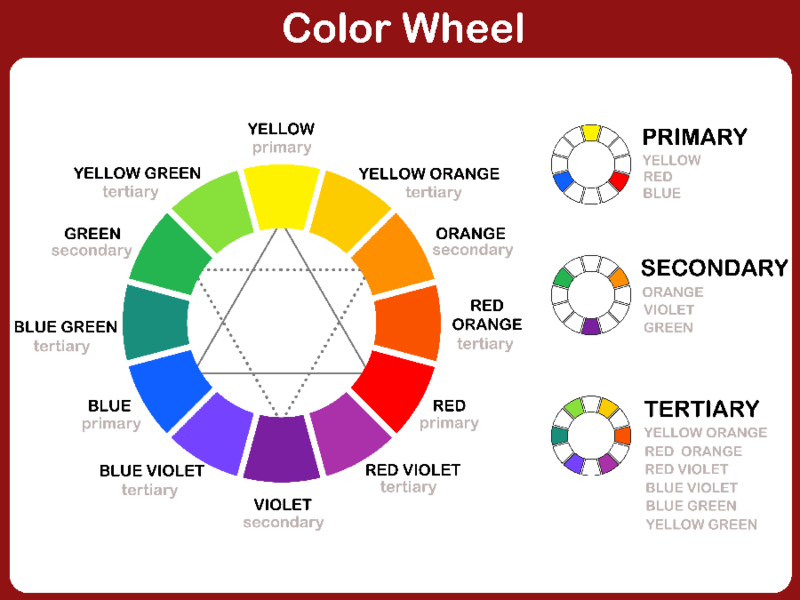 Once you have chosen your colors, it’s time to start carding! Approx. 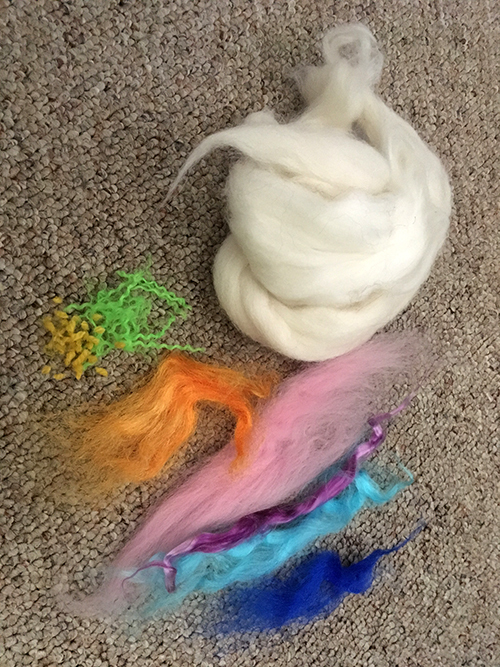 1/4 oz mixed dyed fibers and additives: silk noils, cotton nepps, sari silk, cut up ribbons, firestar, rayon, etc. Start with your neutral-colored fiber to get a good base on your drum (approximately half should be sufficient). Begin to add your dyed fibers and additives at random. 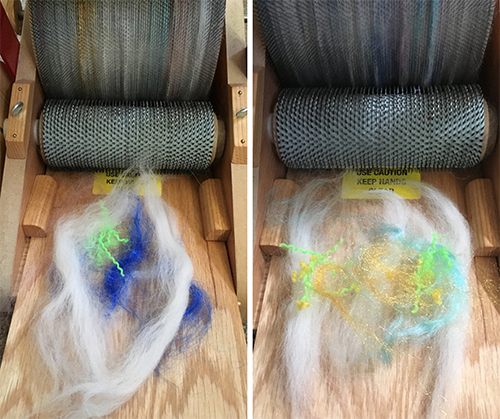 Use your base color to create a “fiber sandwich” when processing slippery fibers or anything likely to get caught in the infeed drum. Continue until all of your fibers have been processed. Next, remove your batt and get ready to spin! We hope you are inspired to start a sweet spinning project to celebrate spring! Be sure to share your projects with us on Instagram and don’t forget to tag your post with #strauchfiber! This entry was posted in Carding, Inspiration. Bookmark the permalink.